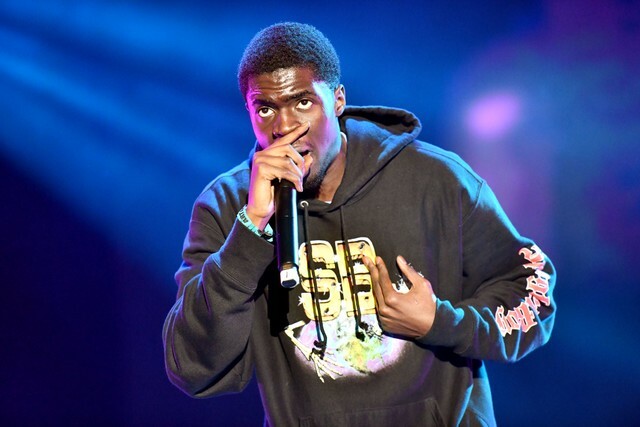 The Los Angeles District Attorney’s Office has declined to pursue criminal charges against “Mo Bamba” rapper Sheck Wes due to “insufficient evidence,” Pitchfork reports. The inquiry involved allegations of physical abuse by singer and actress Justine Skye, according to TMZ. Skye has accused Wes of slapping her at a West Hollywood hotel, and a Los Angeles judge granted her a temporary domestic violence restraining order against Wes in February. Court records show the restraining order was extended earlier this month. Wes, who is signed to a joint recording contract with Kanye West’s G.O.O.D. Music and Travis Scott’s Cactus Jack, has denied all allegations of assault. After Skye’s restraining order was granted, the rapper was removed from a Major League Soccer advertising campaign. A representative for Wes did not immediately respond to Spin’s request for comment on the district attorney’s decision.